If your dog suffers from allergies because of climatic changes, you need to use some natural remedies for curing the allergies instead of using steroids or medications. These natural remedies can fight with germs and protect dogs from allergies. Here I will share the best homemade medicines for dog allergies. 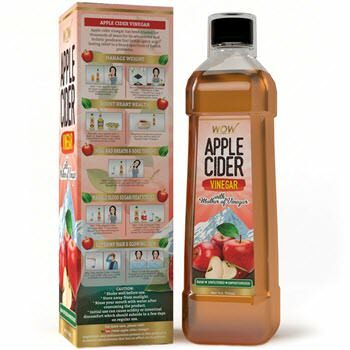 Unfiltered and raw apple cider vinegar is good for humans and pets. It has the anti-inflammatory and antiseptic products that help to cure the itchiness, rashes and other allergies for your pets. Pour unfiltered apple cider vinegar and add an equal quantity of water into the spray bottle. Shake the bottle very well to mix the ingredients. Spray the solution thoroughly throughout the dog’s skin and leave it for dry. Spray this solution twice a day for better results. Also add the unfiltered apple cider vinegar to your dog’s food once in a day. Do not apply undiluted apple cider vinegar on your dog’s body. An Oatmeal bath is very useful for removing the itchy problems and dust which present on your dog’s skin or trapped in their skin. Add 2 cups of Oatmeal into the big tub which contains warm water. Add few drops of lavender essential oil. Bath your dog into that tub for nearly 10 minutes. Repeat the procedure continuously for better results. You can also buy colloidal oatmeal shampoo and conditioner for dog and use it directly. Do not use Oatmeal if your dog has a yeast infection. 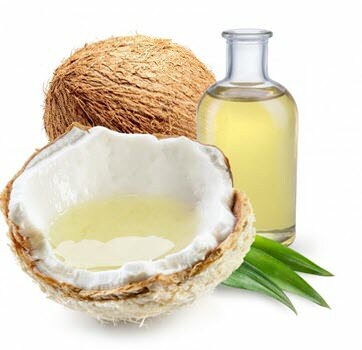 Coconut oil is very useful for dog and it provides quick relief from allergy. 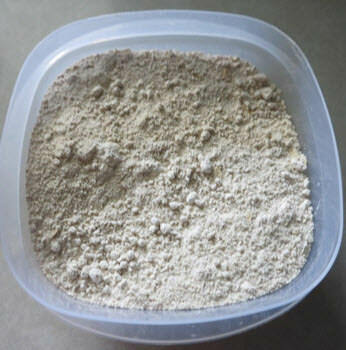 It contains lauric acid which helps to reduce yeast production. It helps to keep the skin moisturized and promotes the growth of hair because it contains high fat. Add a half cup of coconut oil and 2 or 3 drops of oregano. Apply the mixture throughout your dog’s body. Wait for 1 hour and rinse thoroughly. Always mix the coconut oil with your dog’s regular food. Aloe vera is one of the safest herbs for dogs to remove the allergy. Aloe Vera has natural antiseptic and antiparasitic nature so that it will easily give relief for the rashes and scratching problems. Bath your dog very well. 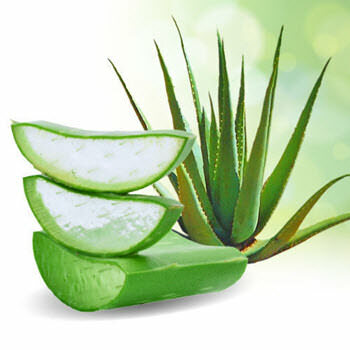 After the skin gets dried, apply the aloe vera gel on the skin. You need not wash the skin after applying the aloe vera gel. Repeat the process for a week until it gets a cure. When you use the aloe vera gel for a dog, make sure that you are only using the gel. Don’t use the yellow or orange particles which is found on the aloe vera. 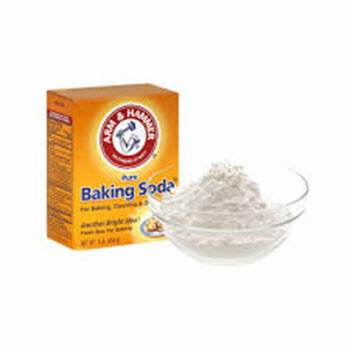 Baking soda helps to cure itchy or reddened, inflamed skin on the dog’s skin. Due to anti-inflammatory properties and natural acid neutralizer helps you to relieve itching and prevent your pet from scratching. Add a half cup of baking soda and add half amount of water. Mix well and make it like a paste. Apply the mixture to the affected areas of the dog. Leave it for 20 minutes and rinse with cool water. And also add 1 cup of baking soda to your dog’s bathwater. Bath your pet in this water for 10 minutes. Do not use baking soda on broken skin or open wounds. 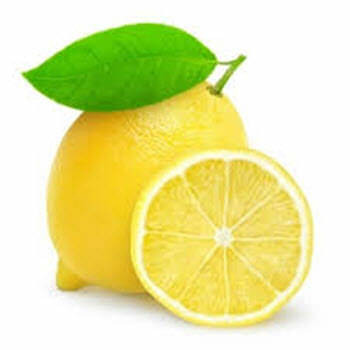 Lemon is good medicine for treating allergies in dogs. It contains acidic substance so it helps to cure damaged skin. Slice the whole lemon, including the rind. Put the slices in a hot water. Cover and keep it for overnight. No need to bath the dog. Do not apply the lemon juice on open scabs. 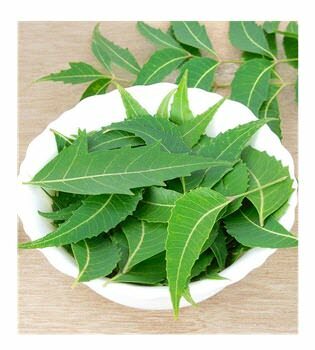 Indian Lilac is also known as neem, has varied skin benefits for pets when suffering from skin allergies. It smoothens the skin and prevents your pet from itching and scratching. Boil the neem leaves for 10 minutes. Leave the water until it becomes cool and pour it into the spray bottle. Spray the solution throughout the body and rinse it thoroughly.